What is the 'Human Cost' of dyslexia? It is hard enough for many to understand what dyslexia is and how it impacts on a child's educational development. Certainly, in terms of the education system, there are so many metrics in place that a child educational development can easily be tracked as the years roll on but all those metrics that indicate attainment or the performance of a school do not track the human cost of how dyslexia affects the lives of 10% of our population here in the UK. When we hear announcements from Parliament about how they are 'improving' the education system we often here facts and figures being quoted. The use tangibles to justify action. Sadly the human cost of dyslexia is not tangible and if it is, our politicians are not monitoring it. How are we able to measure levels of self-esteem in a classroom or how dyslexia can reduce a child's sense of self-esteem? 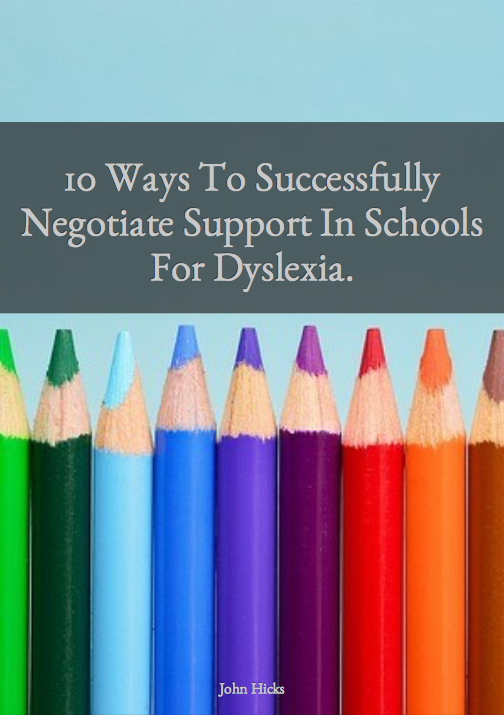 How can we understand how a child's parents feel about negotiating support in school when, for some, their own experience as a dyslexic child was quite emotionally painful? How do feelings and emotions surrounding dyslexia impact on the life of a dyslexic child and their attainment at school? How can we communicate the sheer magnitude of the human cost of dyslexia to our politicians so that we can inform them and change education policy so that the school environment is more inclusive and supporting for children with not only dyslexia but also other special educational needs? 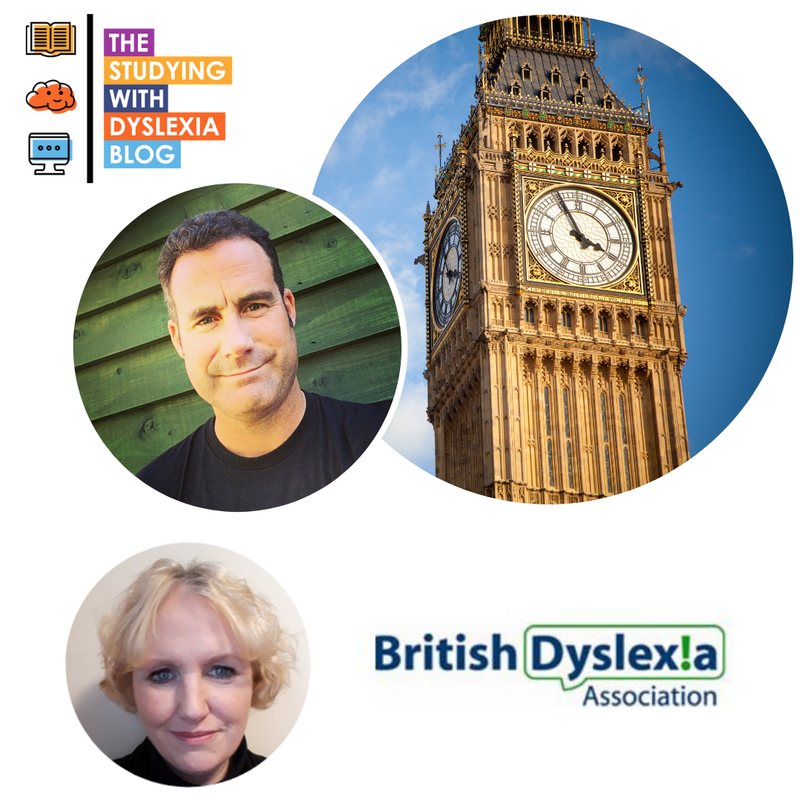 It is with great excitement that I can tell you that I have teamed up with the British Dyslexia Association to present parents with a survey that seeks to hear their thoughts on this critical topic. 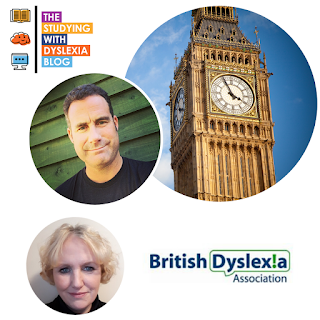 With their input, I will be presenting the data to the All Party Parliamentary Group For Dyslexia on March 20th 2019. The new branding for The Studying With Dyslexia Blog - Coming soon. affects family and school life. It has only been five days and this response just shows how passionate parents are about supporting their dyslexic kids. 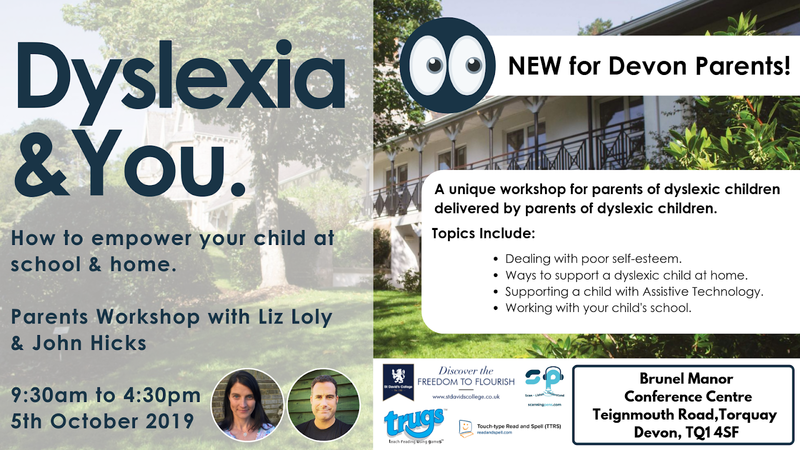 This is a great opportunity to inform politicians about the emotional lives of families who experience dyslexia on a daily basis and to help politicians take this into account as they shape education policy. If you are a parent of a dyslexic child and would like to take part in the survey then please click the banner below to find out more and complete the survey. Thanks for helping us to shape education policy - Click here to complete the survey.